We can offer secure and affordable containerised storage at our warehouses in London and Manchester. 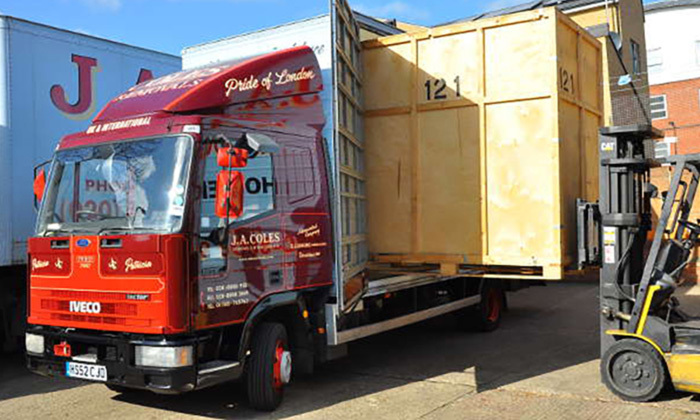 For peace of mind storage, your goods can be safely packed and sealed into our specialist containers where you are before coming to our depot. 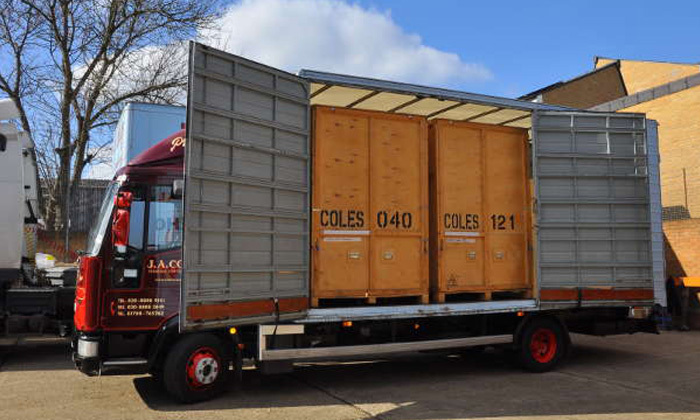 At J A Coles we offer self-storage in 20ft shipping containers to cater for all kinds of domestic and commercial storage needs. These can be loaded at our premises or brought to your premises for you to load. Our storage service is also popular with people who are preparing to sell their property but need to declutter before putting their house on the market. The wooden containers that are stacked in our warehouses are 250 cubic feet/7 cubic metres in capacity. All of our storage facilities are fully alarmed with modern CCTV with remote access capability. The costs are based on a per container basis. We charge £16 plus VAT per week per 250 cubic foot container. We also offer document storage for archived files in bankers boxes to be stored in our warehouses. Our prices are very competitive. To get a quick quote please fill out our online form to get an estimate on the volume that you have to store. 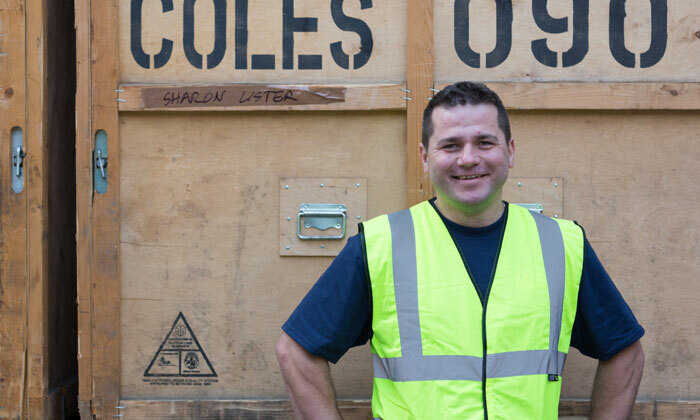 Please note that if you book your removal and storage with J A Coles we can take any unwanted items to a local charity for example The British Heart Foundation.